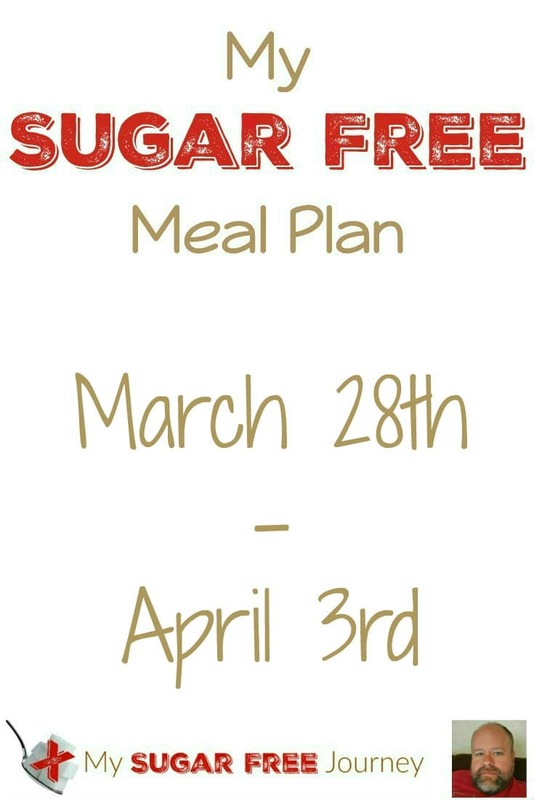 Sugar Free Meal Plan for March 28th-April 3rd, 2016! 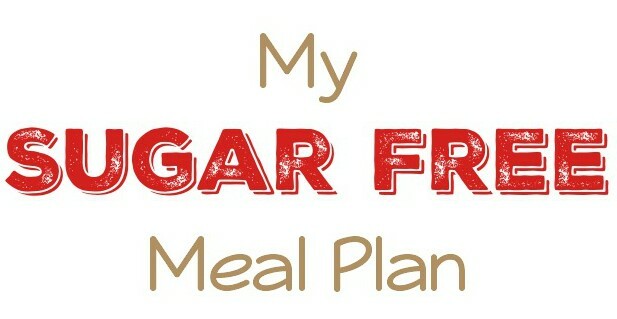 This week’s Sugar Free Meal Plan is up! There really isn’t anything on sale this week so I just stuck with the basics. The basic list is on top with the full breakdown underneath. If you would like to get the instructions sent to you in a PDF, just subscribe to our daily email by clicking here and I’ll get that sent right out. Add 28oz can of crushed tomatoes, 2 cloves of garlic, diced, 1 cup of sliced mushrooms, ½ Tsp Oregano, ½ tsp Salt, and 4 Basil Leaves, chopped. Bring to slight boil, then let simmer until squash is done. Remove Squash and Chicken from oven. Use fork to scrape out enough squash for a serving. Place squash on plate, cover with sauce and sliced chicken breast. On 1 plate, scramble an egg with a Tbsp of milk. On second plate, pour out some Almond Meal. Season with salt, butter and garlic powder. Place Cauliflower in food processor with 1 egg, ½ block of Cream Cheese, ½ cup Mozzarella and 4 Tbsp Parmesan. Blend until smooth. Place mixture in greased pan and smooth out flat. After 15 minutes, take Cauliflower crust out of oven. 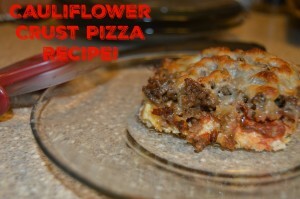 Cover with sauce from Tuesday, meat and shredded Mozzarella cheese. Fold Foil into tent and brush butter mixture on to meat, pushing some down into slits. Peel Butternut squash, cut in half lengthwise and remove seeds. Cut into 1” squares and place in baking pan. Season with ½ stick of butter, Cinnamon, Nutmeg and salt. 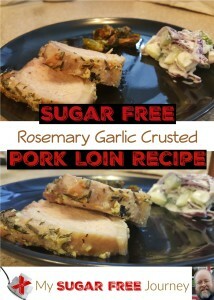 Mix 1 Tsp each of salt, pepper, garlic powder, oregano and thyme. Dice one onion and line bottom of slow cooker. PREVIOUS POST Previous post: 3/23 Weightloss Wednesday: 23 Lbs Down! NEXT POST Next post: Stop Your Sugar Cravings with These 10 Easy Tips!